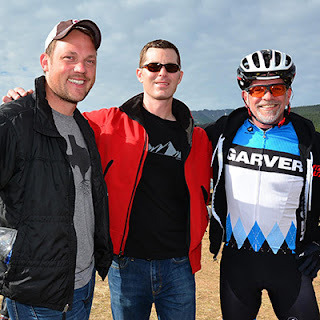 A Garver-sponsored bicycling team recently won 1st place at the 2015 Leadville MTB Stage Race, which took place in the mountains of Colorado. The team was made up of Garver Texas Water Team Leader Jeff Sober, Garver Director of Water Services Steve Jones, and Jonathan Mach, husband of Garver Water Project Manager Mary Elizabeth Mach. 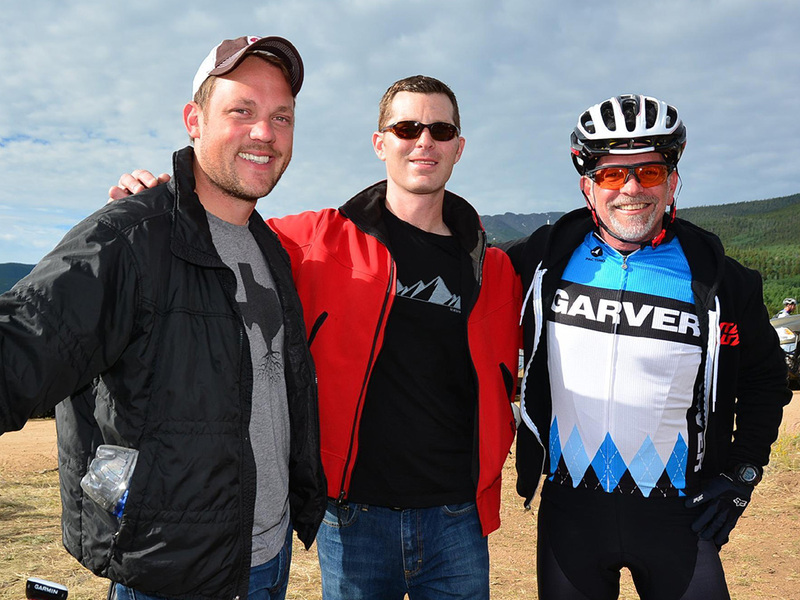 The win means that all three men qualified to race the 2016 LT100 Race Across the Sky. Congrats Team Garver! See more photos of the team and our other Garver athletes on our Facebook page.